April 18th at noon, learn about how to become an essentialist! Are you feeling stretched too thin by the competing demands of career, family and community involvement? Do you feel overworked and underutilized? Do you feel you are majoring in minor activities? If you answered yes to any (or all) of these, the way out is the way of the Essentialist. What is the way of the Essentialist? The relentless pursuit of “less but better” and doing so in a disciplined way! Essentialists have learned that it is not about just getting things done, but how to focus on “the vital few” so that we get the only the right things done! What we say “no” to is oftentimes more important than what we say “yes” to and applies to both strategic planning and operational decision making. In this session, Rod and Ann, both repeat “over committers”, will share how they have found relief and sanity in their personal and professional lives by applying the principles from Greg McKeown’s book “Essentialism: The Disciplined Pursuit of Less”. You will discover the secret of how Essentialist think and what they do differently and how you can apply these principles to your own life. Register For the Event by Monday April 15th at noon for your lunch. Samantha Strand, Executive Director of the Garage Co-Work Space will be speaking on On March 21, 2019 for the Winona Women in Business luncheon. The Garage Co-Work Space is a professional shared workspace and a collaborative community to move your business forward. Rent a desk or conference room space to be a part of an entrepreneurial ecosystem and increase productivity and innovation. 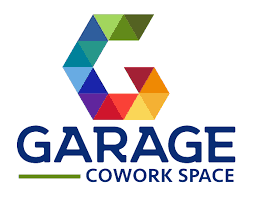 With business programming for personal and professional development, The Garage Co-Work Space is a connection hub to elevate work. The best part? Co-working is for companies of all sizes and there are so many benefits for the companies and community it’s in. 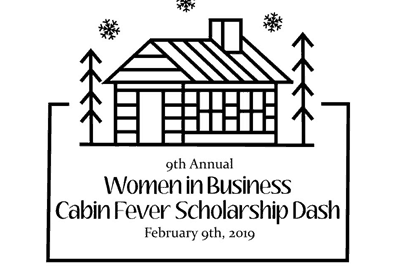 Make your reservation for the WIB Winona luncheon by noon on March 18, 2019. 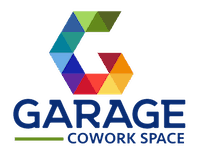 Learn more about The Garage Co-Work Space Now! Women In Business luncheons are held the 3rd Thursday of each month from 12:00 PM to 1:00 PM at Nate and Ally’s, 109 East 3rd St, Winona. 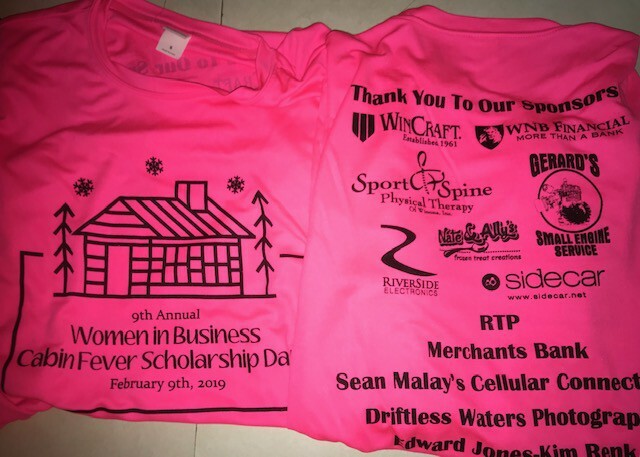 Participants who pre-register for the race (before/by January 24th) will receive a long-sleeved shirt. Complimentary refreshments will be available for all participants. 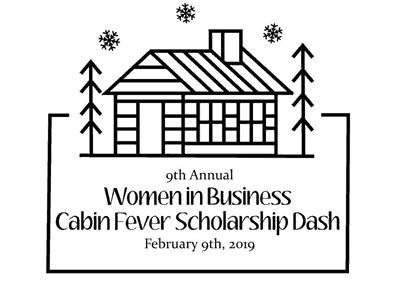 Contact the Dash Committee at WIBDash@gmail.com for more information.